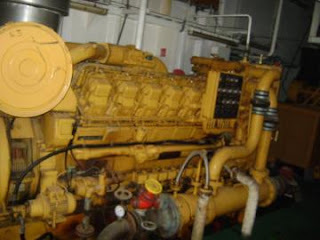 For all your requirements of used CAT engines and generators kindly contact us. 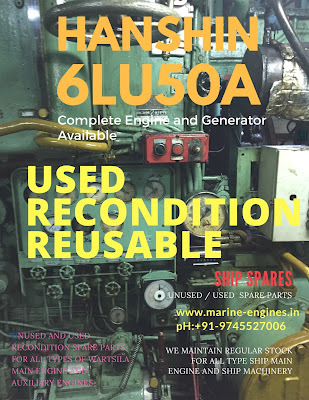 We source and supply used caterpillar marine and industrial engines, propulsion motors and generators from ship recycling yards and industrial zone. 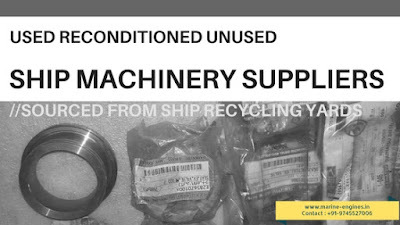 The motors supplied by us are fully tested by professional and skilled engineers. 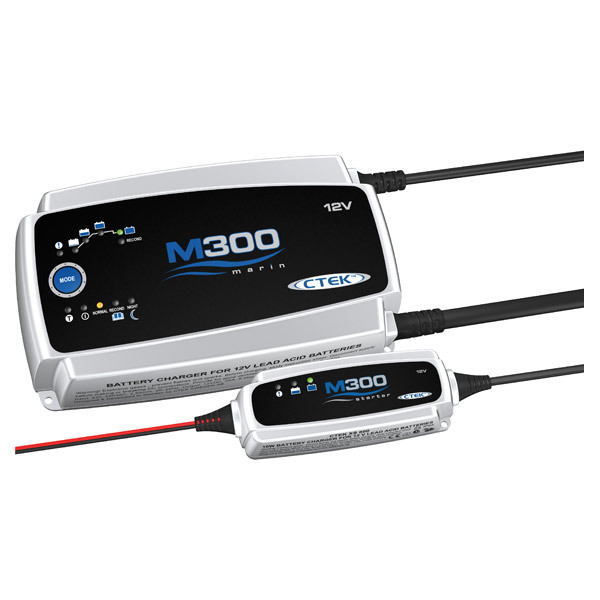 Third party inspection and certification is also provided on demand. 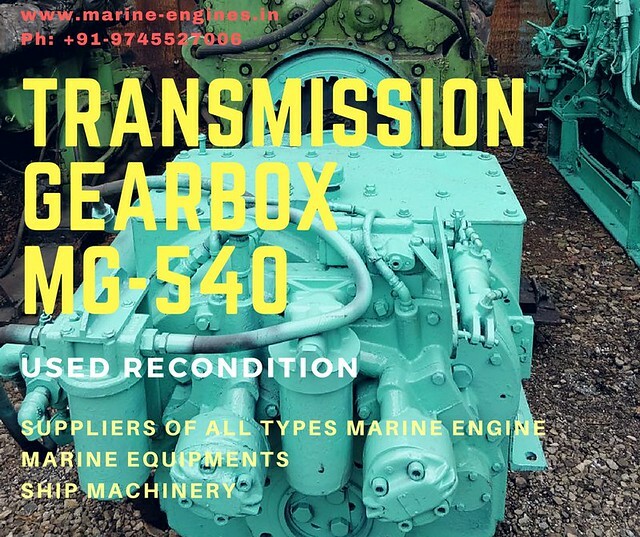 Complete Marine Generator of 530 KVA CAT 3412 available in stock. The generator is in excellent working condition. 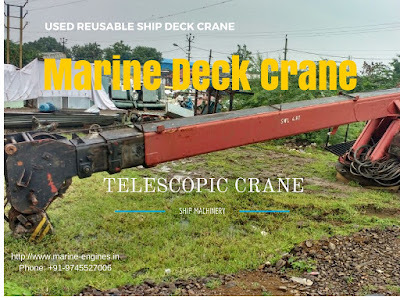 In very excellent condition and is removed from ship at ship recycling yard in India. The generator is available at our stock yard, ready for dispatch. 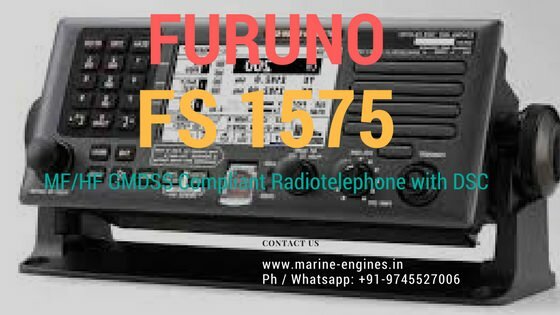 Currently one complete generator is available. Required accessories are also available on demand. Offer is subjected to unsold. The generated is fully examined by our experience engineers team. 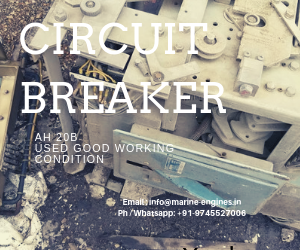 Interested client are welcome to inspect and load test at our yards on demand. 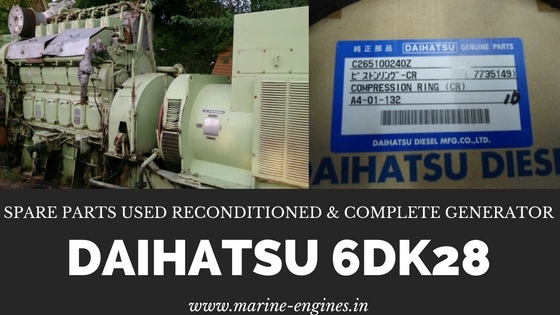 We are service providers for supplying used, unused and reconditioned marine / industrial diesel generators. We maintain regular inventories for all make and models generators. 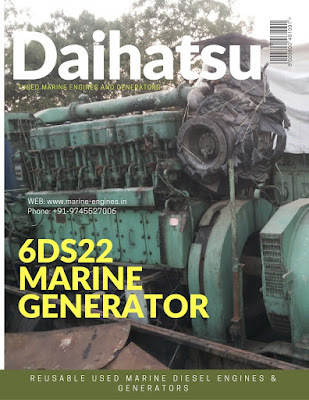 These generators are available in various range of KVA. 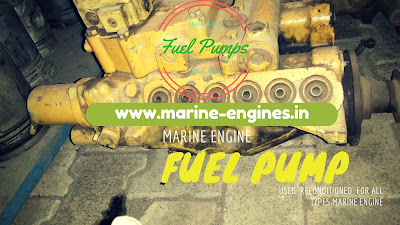 We also supply almost all engine parts of MAK marine diesel engines. 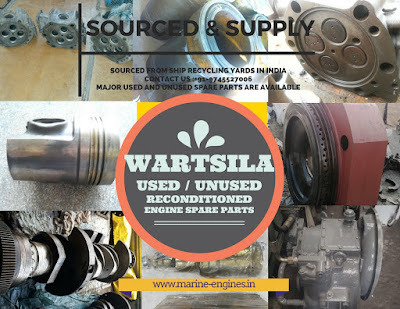 The engine parts are recovered from dismantling of marine diesel engines which are removed from ship. 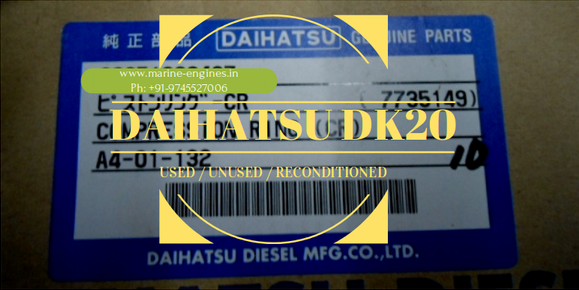 The engine parts are fully reconditioned before supply to clients. 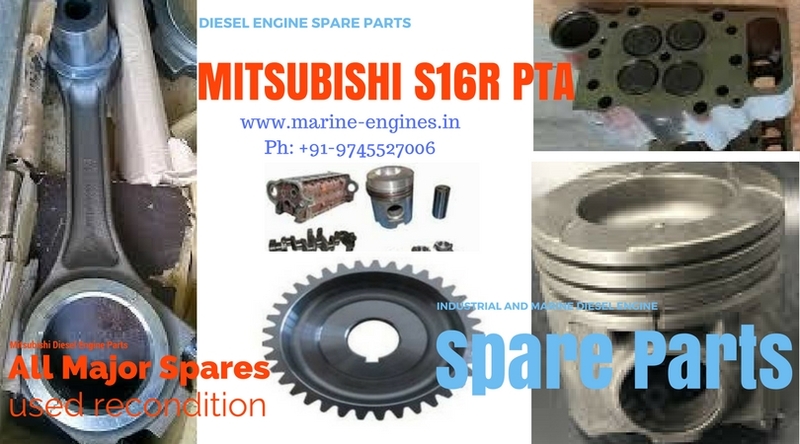 If you have any requirement of marine diesel engine parts do contact us.